Wolfram SystemModeler is the most complete physical modeling and simulation tool. Unlike other systems, SystemModeler requires no add-ons and fully supports the standard Modelica model language. And SystemModeler is designed to connect perfectly with Mathematica for the ultimate integrated modeling, simulation and analysis workflow. 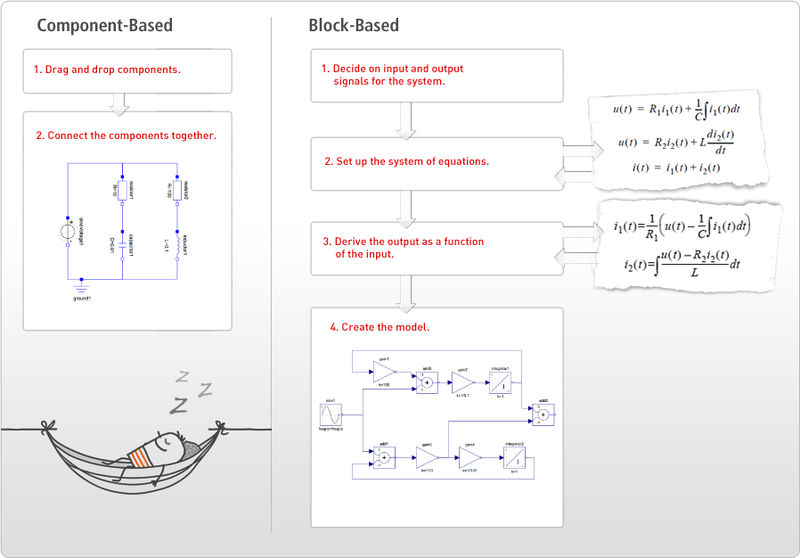 Modelica is an open standard language specifically designed for modeling physical systems. It allows individuals and groups to efficiently work together on large-scale projects, constructing reusable custom components and libraries. Wolfram MathCore is a founding member of the Modelica Association and has taken an active part in the Modelica language design since 1997. 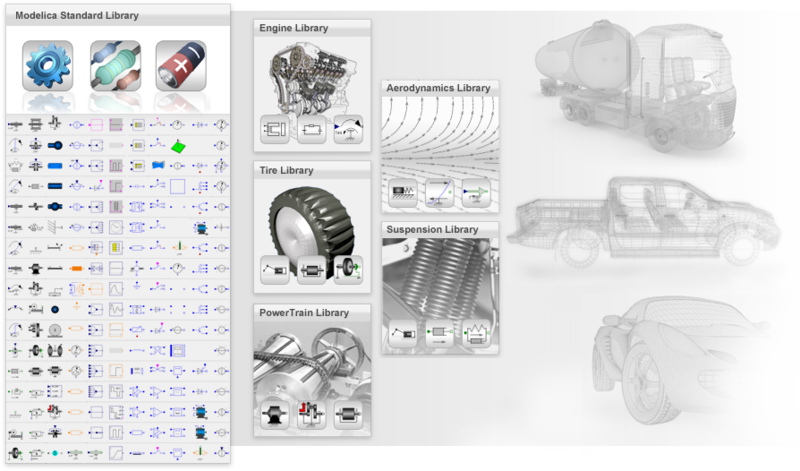 SystemModeler is the result of this effort and more than 15 years of close cooperation with customers in the automotive, heavy-machinery, life science and marine sectors, making it the easiest Modelica tool to use. A high-fidelity model is useful for much more than just numerical simulation, including everything from optimization and control design to custom visualization and interactivity. Together, SystemModeler and Mathematica provide complete programmatic control of simulations, enabling all kinds of design and analysis. SystemModeler can export and import Functional Mock-up Units, enabling the use of models in other tools and moving legacy models into SystemModeler.